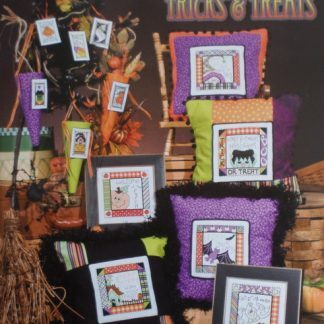 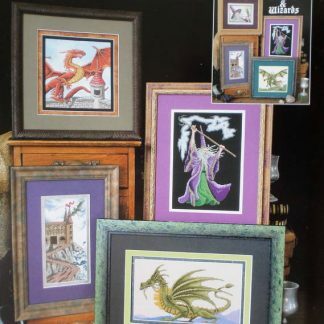 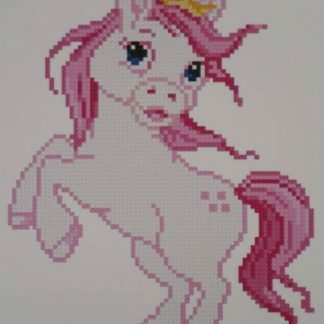 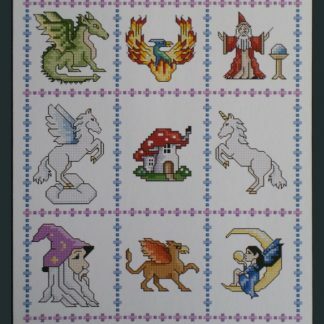 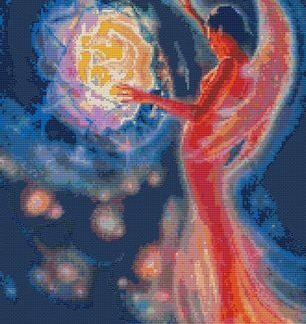 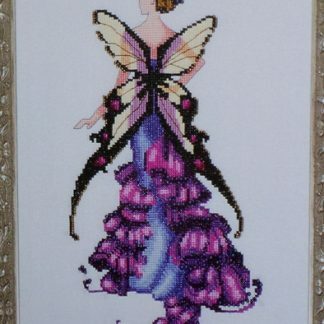 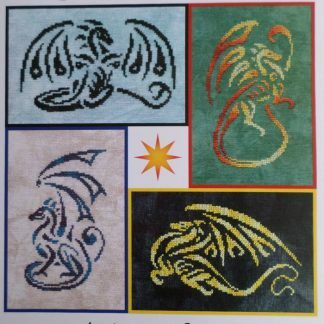 Cross Stitch Patterns showing mythical creatures and people. 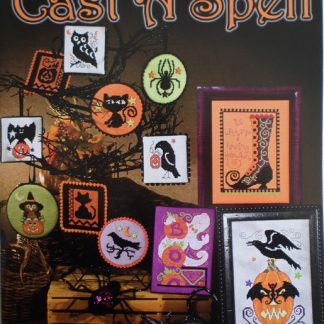 Any of these patterns can be made up into Kits complete with fabric, cottons, bobbins for storing the cottons, the pattern, a needle and and any embellishments that you need. 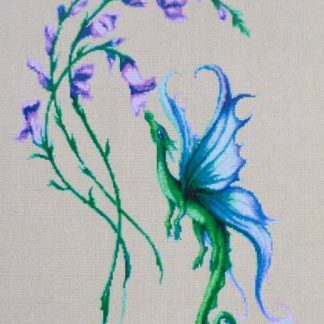 Just use the Contact Us page and let us know what you would like and we will give you a quote.